Valentine's Day is just around the corner and we have gifts she will LOVE. 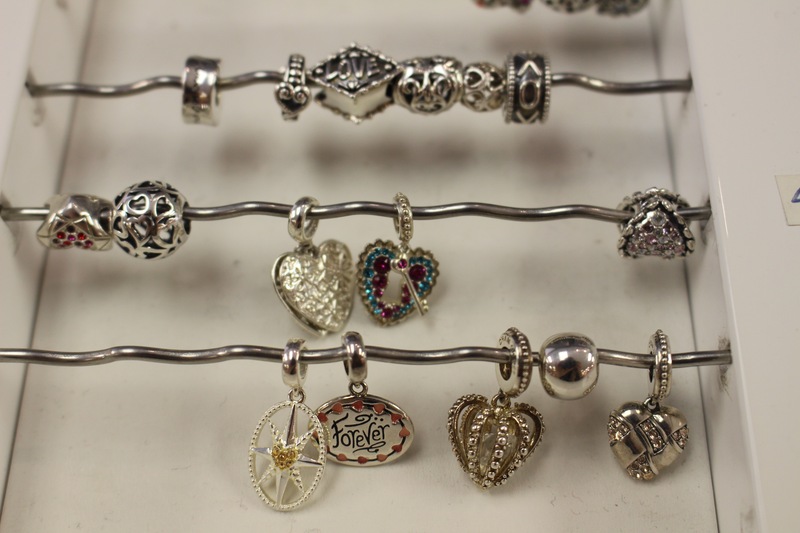 Show her how much she means to you with a heart-shaped charm she can add to her Chamilia or other charm bracelets. Pick from our collection of simple silver hearts to our colourful beads that hold meaningful messages. Most Chamilia charms fit perfectly on other bracelets. See our Chamilia collection online for some inspiration! 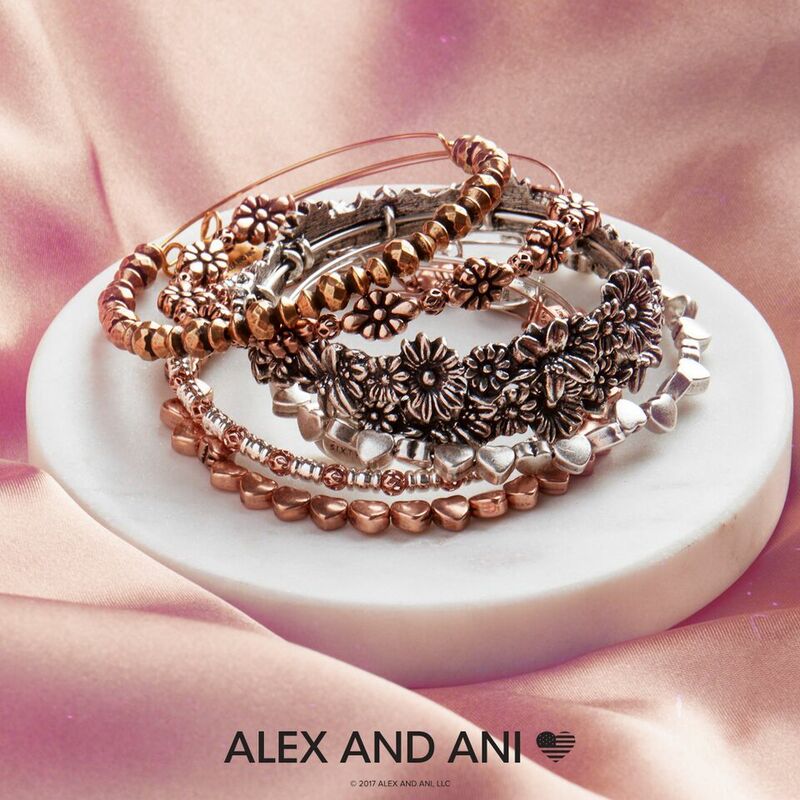 Our all-new Alex and Ani limited edition Valentine's Day bangles have arrived! Gift her something she'll be sure to cherish for years to come. See us in-store and we'll help you pick the perfect bracelet to suit her style. Express your love with an Art Heart. They're adorable decor pieces, each with unique messaging. The delicious way to a girl's heart! 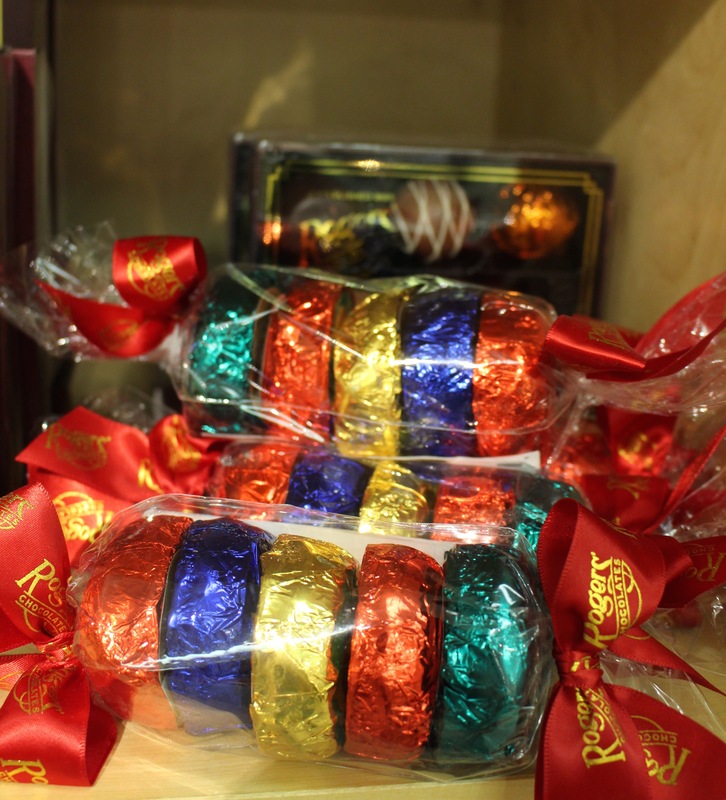 From Ma's Kitchen handcrafted butterscotch crunch, to classic Roger's milk chocolates, we have it all. The thoughtful gift that shows you really listen. Tell us your partner's interests, favourite colour, a budget, and...ta-da! 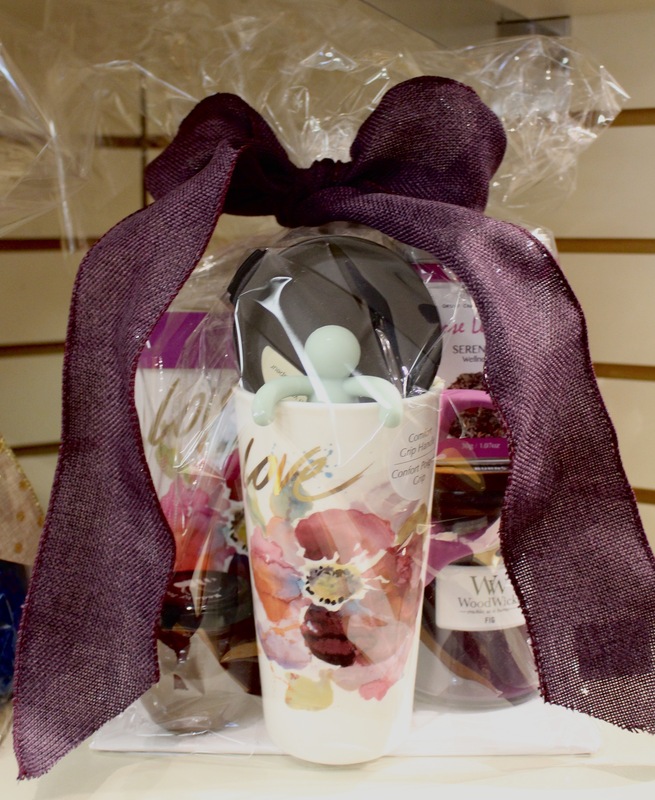 We'll put together and personalize the ultimate gift set she'll love! Email us HERE to place your order and we'll call you when it's wrapped and ready for pick up.